A visit to the cosmetic aisles of your local CVS, Walgreen’s, or Rite-Aid will confirm that products labeled “anti-aging” cost roughly twice as much and fairly fly off the shelves. Our aging population, alongside a popular culture that glamorizes youth and ridicules age has created a substantial market for anything that promises to make us look or feel younger. In medicine, the relatively new field of anti-aging medicine has developed in response to this demand, and is sometimes also known as ‘Age Management’, ‘Healthy Aging’ or ‘Longevity’ Medicine. 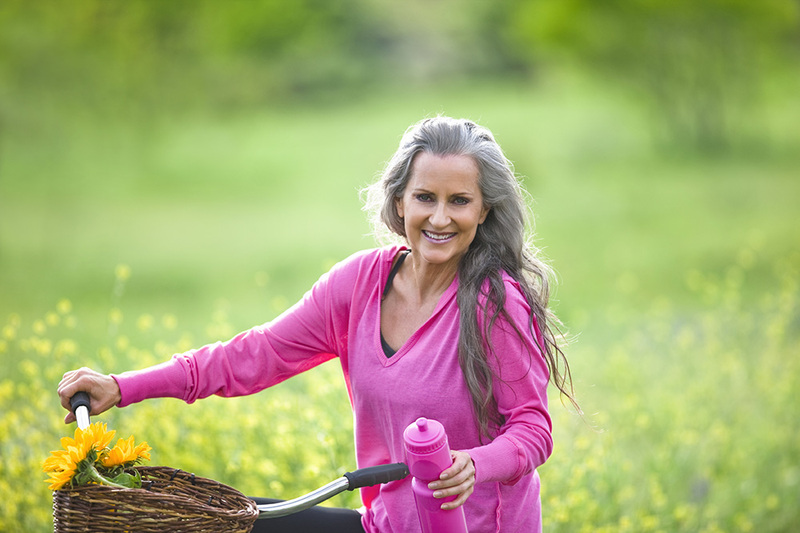 Whatever the label, anti-aging medicine is defined as a specialty that applies medical technologies for the early detection, prevention, and treatment of age-related dysfunctions or diseases. Anti-Aging Medicine seeks to prolong the healthy human lifespan—with an emphasis on healthy. I not only want to help you add years to your life, but life to your years. I take a “functional medicine” approach in my anti-aging practice. That means I look at your body holistically — in the context of your genetics, your lifestyle, your physical environment, and your emotional health. I look for the root causes of disease specific to you, and in almost every case of complex health problems there’s an equally complex system of possible (probable) causes. We’ll work together to address them. 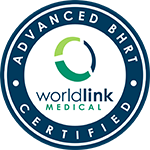 Since hormones naturally decline with age, bio-identical hormone therapy is an integral part of anti-aging medicine. I’ll recommend lab work to assess your hormone levels, your metabolic function, and the state of your DNA and its ability to repair itself are part of an anti-aging evaluation. I place a high emphasis on nutrition. In simplest terms, “you are what you eat”. Sound nutrition is the foundation of your body’s ability to heal, and so I recommend, in most cases, a “clean” diet that is high in antioxidants and micronutrients, and avoids common dietary toxins like pesticides, gluten, and sugar. Regular exercise reduces stress, strengthens your body, and increases your overall sense of well-being. Find the thing that works for you and stick with it. Likewise, a regular spiritual practice – whether that’s a daily morning meditation or church once a week on Sundays – has benefits for your physical, as well as your mental health. Spirituality in some form will support every aspect of your healing journey. Think of your body like a classic automobile with a rebuilt engine, a shiny new paintjob and a restored interior. A thing of both beauty and power. It’s not the years; it’s the miles. Maintain your body and seek wellness before, not after, disease arrives.